KNOXVILLE, Tenn. – Aug. 30, 2017 – Studio Four Design, a top architecture and design firm based in Knoxville, Tennessee, has hired Erin Metelka as an interior designer. 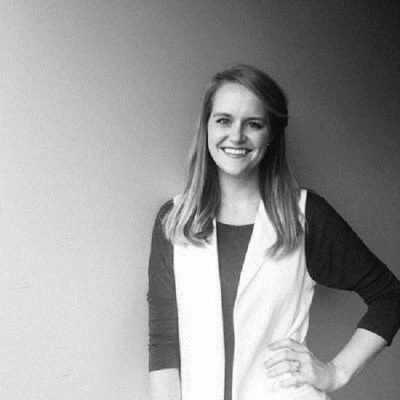 Metelka, a graduate of The University of Tennessee with a bachelor of science in interior design, brings experience from architectural firms in Memphis and Knoxville to her position with Studio Four Design. Metelka specializes in various aspects of interior design including health care, education, and corporate. Metelka has already contributed her skills to projects at Studio Four. She is currently working on a school project for a local municipality, a new headquarters for a credit union in a nearby community and a major manufacturing facility expansion also located in East Tennessee. Published on August 30, 2017 by Ripley PR. Published on August 16, 2017 by Ripley PR. 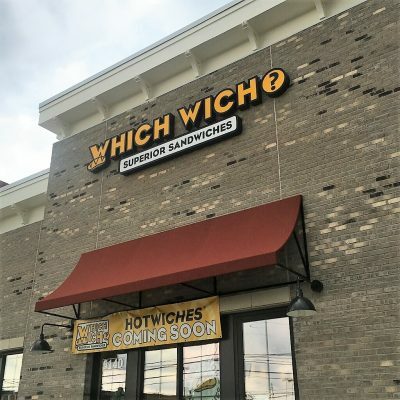 MARYVILLE, Tenn. – June 26, 2017 – Which Wich® Superior Sandwiches, with the help of Leon Williams Contractors, a Maryville-based commercial design-build firm, and Studio Four Design, a Knoxville-based architecture firm, has officially opened in Fountain City. 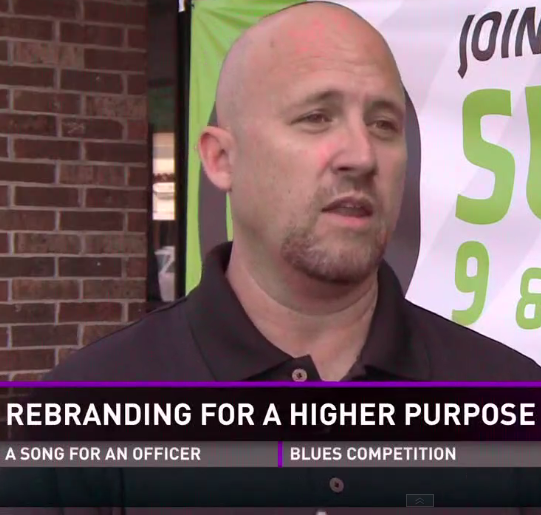 Franchise owner Jeff Hensley, along with his wife Amy and two children, are responsible for bringing the store to the area. The new location was designed by Studio Four Design with Leon Williams Contractors bringing the design to life. 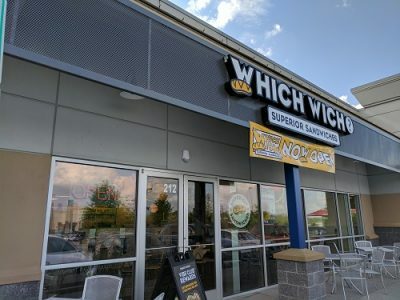 Along with his Alcoa store that was opened in April, this marks the second Which Wich Hensley has opened in 2017. Along with the Alcoa store, Hensley also has locations in Cedar Bluff and Oak Ridge, making the Fountain City store the fourth opened by Hensley in the greater Knoxville area. Published on June 26, 2017 by Ripley PR. Published on April 19, 2017 by Ripley PR. 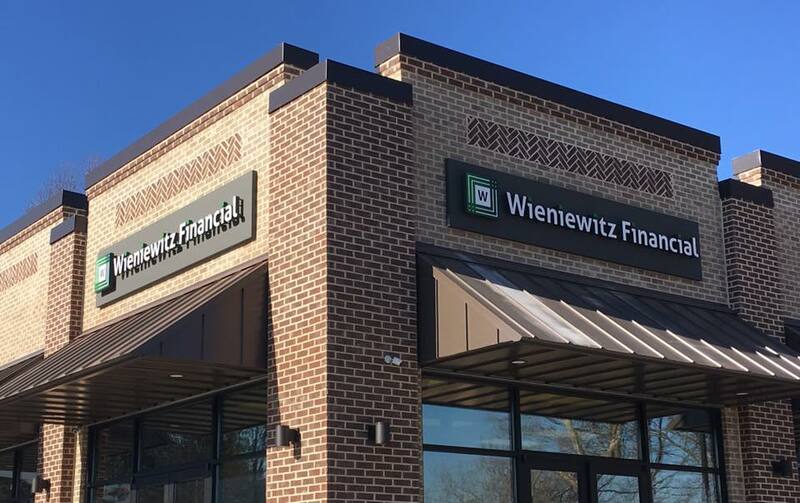 KNOXVILLE, Tenn. March 21, 2017 – Wieniewitz Financial, a Knoxville-based financial advisory firm, is expanding to a new office at 1606 Schaeffer Road, Suite 100, off of Pellissippi Parkway and Lovell Road, designed by top local architecture and design firm Studio Four Design. The new 7,000 square foot office building, built by Stethen-Smith Construction, is entirely owned by Wieniewitz Financial, with the firm’s offices taking up four of the six office bays. Studio Four Design created the architectural drawings for the building and also designed the interior of the space. 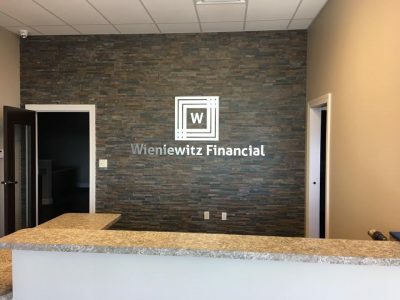 In addition to the office space, Wieniewitz Financial will also have a group education and training center for catered lunch and learns, breakfast seminars, and outside group meetings, as well as a state of the art fitness center for Wieniewitz Financial employees to round off their corporate wellness program. The other two office bays are available to anyone looking for professional office space (up to 2,500 square feet) and build out is available for one or both bays. To inquire about the space available, call 865-691-2433. For more information on reserving the education and training center for a group or organization, email marketing@traew.com. For more information about Wieniewitz Financial, visit http://www.traew.com/. Owned by Trae Wieniewitz, Wieniewitz Financial is a Knoxville, Tennessee financial advisory firm that focuses on educating and equipping retirees and pre-retirees to be an integral part of planning for their financial futures. The planning process of Wieniewitz Financial has been specifically designed to be simple and easy to follow. If you’d like to clearly understand your options so that you can choose what investment strategies you like the best as opposed to someone telling you what to do, visit http://www.traew.com/ or call 865-691-2433. Published on March 21, 2017 by Ripley PR.